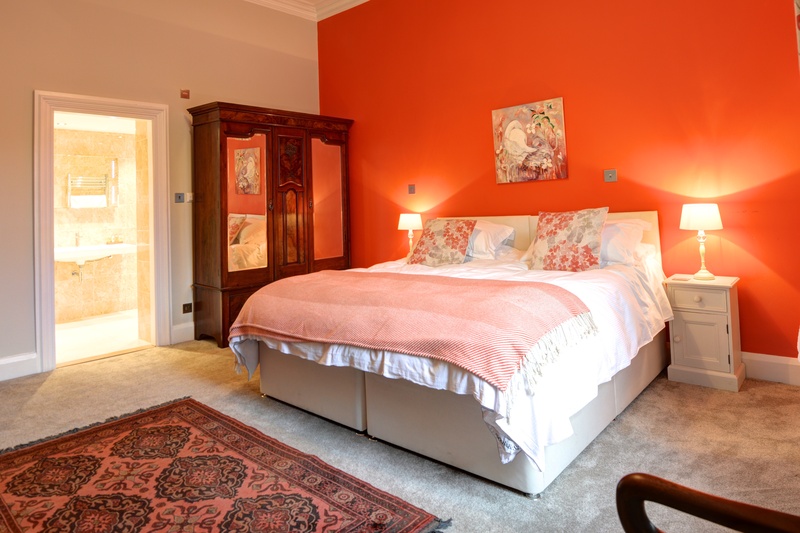 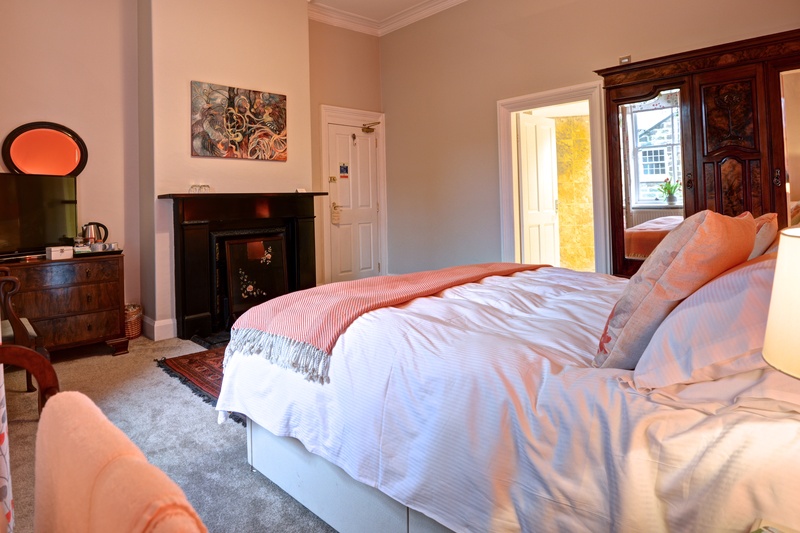 Grosmont House contemporary style mixed with original Victorian features is really showcased with this room, with its fabulous open traditional fireplace, high ceiling, pocket sprung super king sized bed; a 42” Hd TV ensures comfort and relaxation. 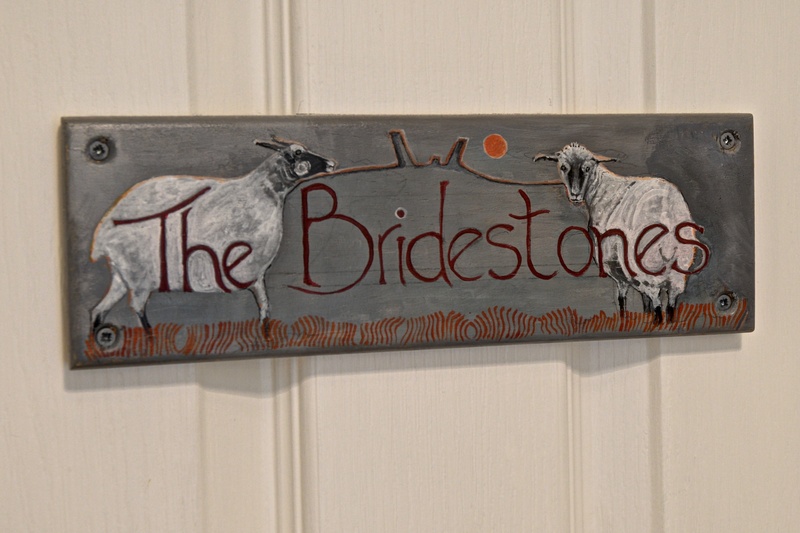 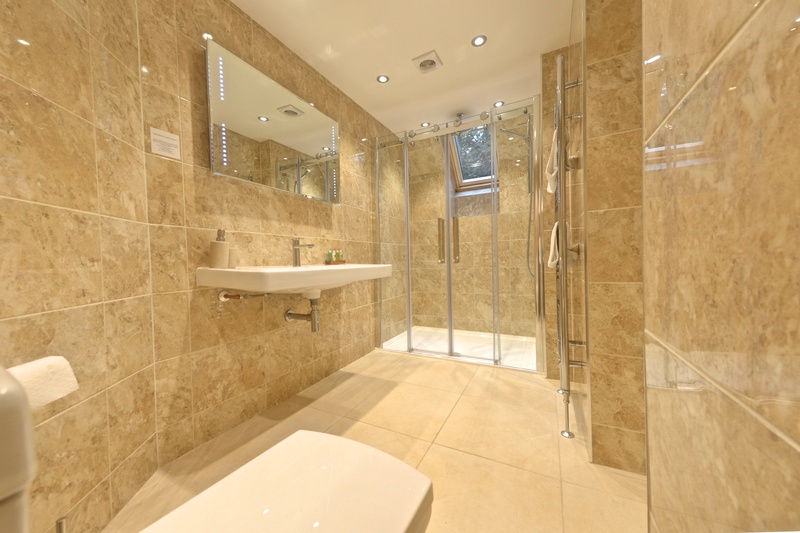 There is a luxurious ensuite shower room with a waterfall shower and underfloor heating. 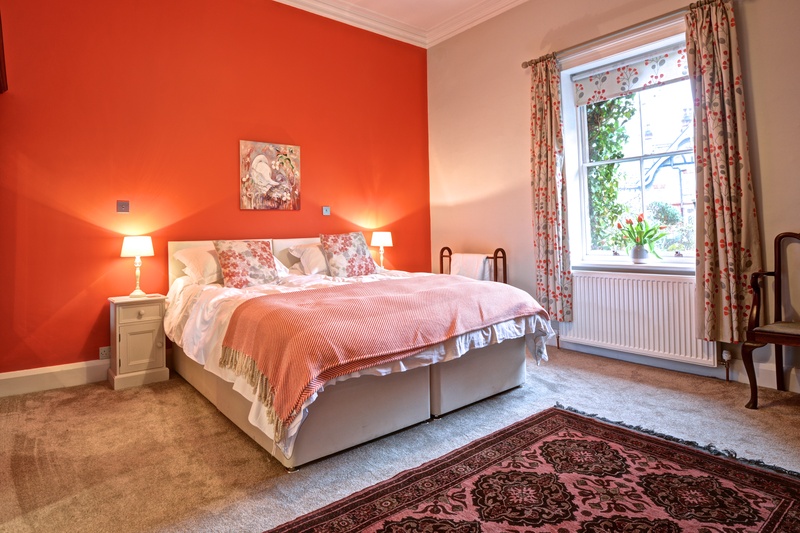 This south facing room has views over the side garden and the village.